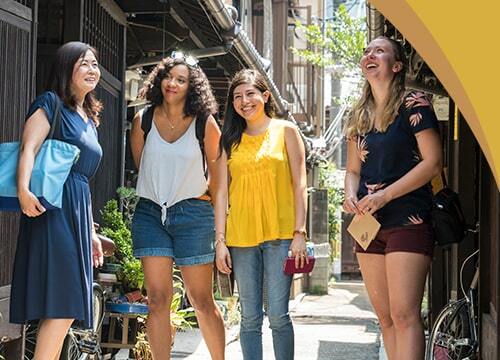 The Kyoto Certified Interpreter Guide (Kyoto City Visitors Hosts) “matching” site helps travelers find professional interpreter guides specializing in Kyoto. Enter the date you would like a guide, the language (English, Chinese, French, or Spanish), the desired topic, and any other specific information to search for an available interpreter guide. We currently have 153 registered guides. 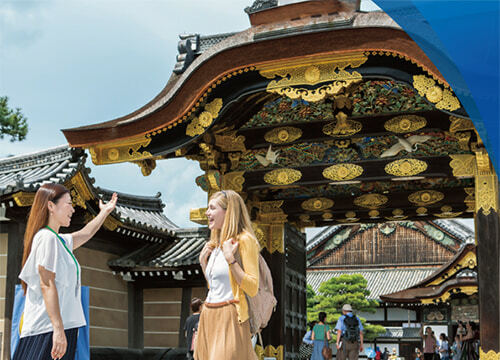 Select your preferred guide to discuss specific travel plans, sites to visit, and other details. 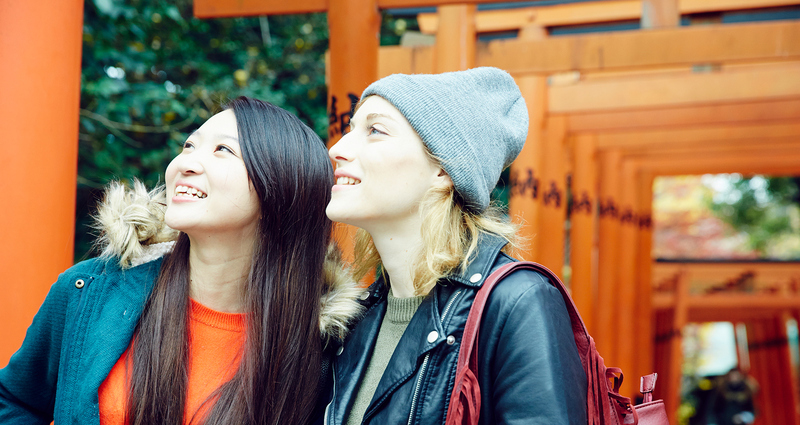 Our guides are guaranteed to provide a special touch to your trip to Kyoto. (Simple registration is required for first-time users.) This service is also available to corporations. our professional interpreter guides provide personalized services to travelers. *Photos are converted to illustrations before being posted. 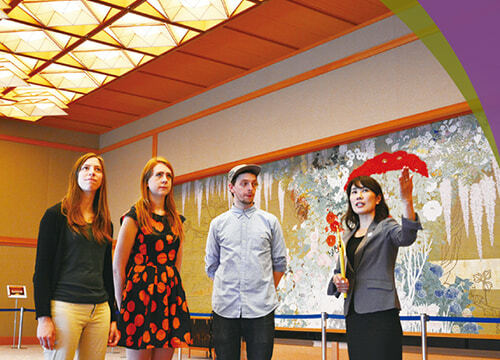 Take an official tour guided by a City of Kyoto Visitors Host!